Black Friday got you in the mood for a good deal? Just because restaurants don’t participate in the best shopping event of the year, it doesn’t mean you can’t find your deal of the day on EatNow. In fact, you could celebrate Black Friday everyday with daily deals like dinner packs, first timer discounts and freebies! We’re keeping the savings rolling, and rolling, and rolling, so you can get the best bang for your buck. There’s nothing we love more than pizza deals on days other than Tuesday. 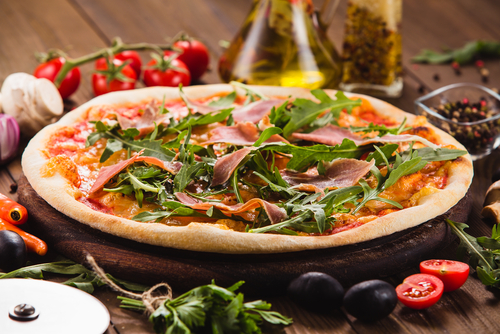 A prosciutto and rocket pizza is the perfect meal for when you’re feeling a bit naughty but wanting the greens to feel less guilty for eating pizza twice already this week. You’ll love it even more when you can enjoy 15% off your first order. 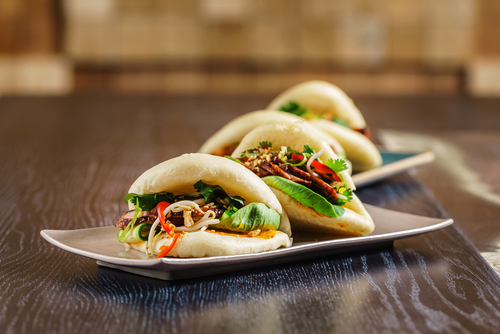 Hands down, the best Chinese food trend over the last few years is bao buns. How can they not be? Invite your mates over so you can all chip in for $50 worth of these sticky pork belly cubes with celebration pickles wrapped in fluffy steamed buns. The restaurant will even throw in free edamame beans. They’ll throw in free crab croquettes if you spend over $80. Easy done. 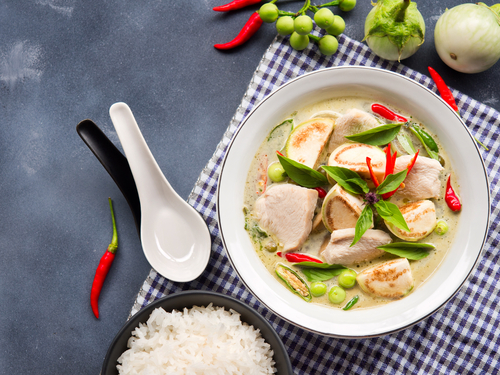 You know what makes Thai food so much better? 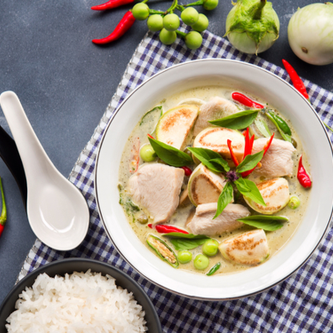 Meal deals like the nana pack soi for 2 people - you can enjoy spring rolls, chicken cashew or basil and chilli stir fry, beef massaman or green curry plus rice for an easy $45. Or, choose the dinner pack for 4 people to include your favourite chicken pad Thai noodles. 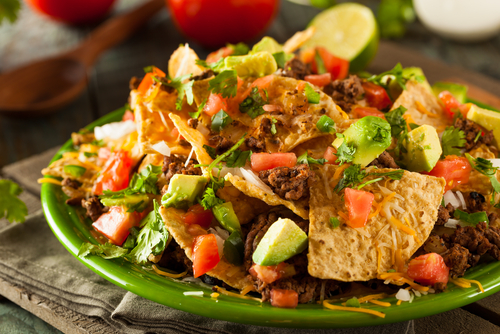 Making nachos is ‘nacho’ problem. We’ll never get tired of that old line. Honestly though, why would you even try to DIY if you can enjoy 25% off your first order? Best add guacamole and some tacos to your order… you can afford to now. 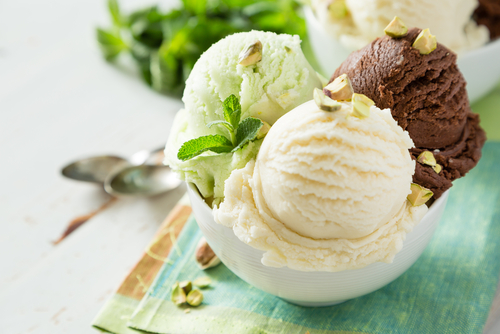 Gelato is better than frozen yogurt and arguably better than ice cream* and nothing sends off a delicious dinner in the warmer months better than this. When you can enjoy 10% off your first order, AND score free garlic bread for spending over $50, PLUS take take up a meal deal, you have no excuse not to. *At least this week, anyway.